“Good Feeling Power” is the new hot single powered by Team 33 & Clubattack International together with GFP from Mallorca Spain. With the new Deep Pop House Sound and Remixes from Guenta K., Mr. Maidoo & Larsm to compile the latest new trend in clubbing sound. 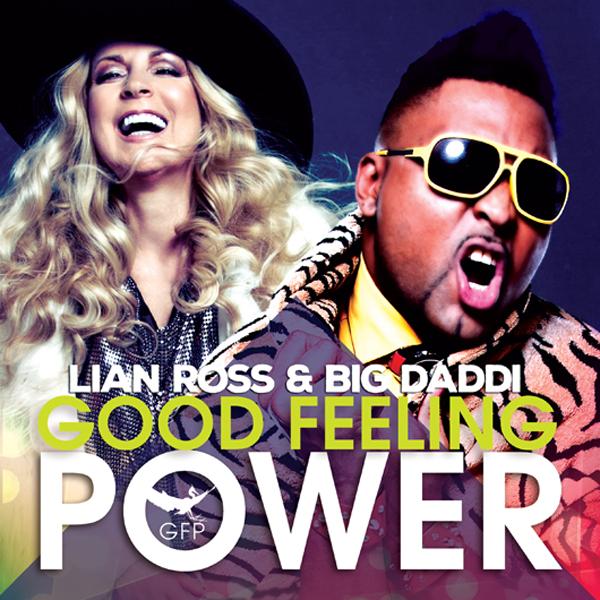 GFP brings into the track the amazing vocals from Lian Ross and Big Daddi mixing at touch of Party Rock feeling and a Spiritual sound to create the mood of Good Feelings. This song will be featured on forthchoming album “And the Beat Goes On”.